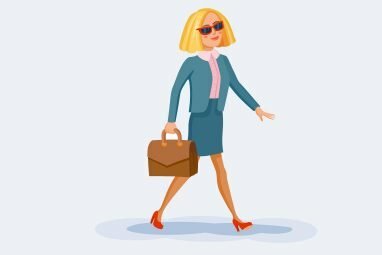 This entry was posted in Beyond the Code and tagged Freelance, Small Business Website, Women in Business, WordPress Design. How good was that? What a great experience this has been. 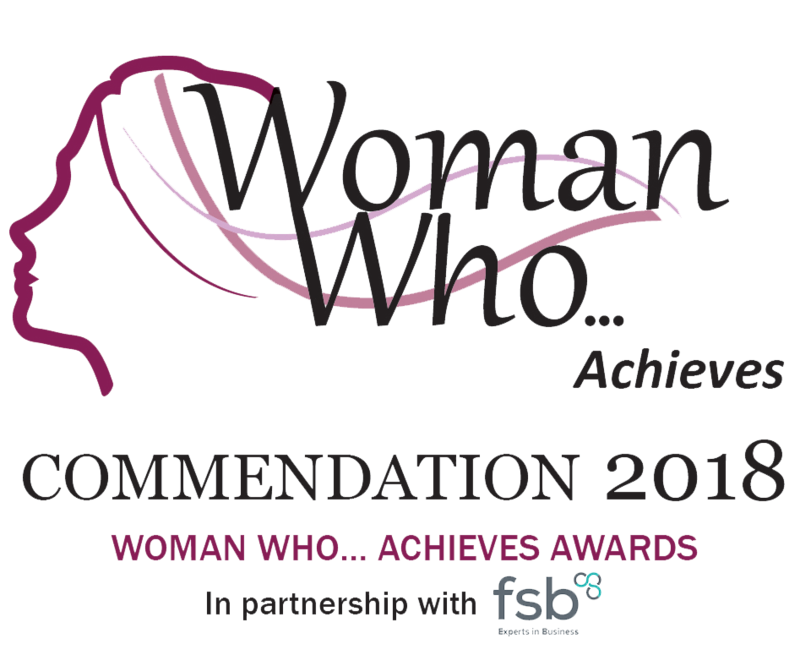 I am very familiar with Woman Who as I have attended some of their seminars, so I was completely taken aback when I received an email from Sandra Garlick at the Woman Who Awards telling me that my business had been nominated for an award. Sandra explained that I needed to fill in some forms if I wanted to proceed with my nomination. I found out that that I had been nominated by a really great lady at Socially Shared, a local networking group that I have been a member of for about a year. Christine Cooper is always there with a smile to greet everyone and is the first to applaud our successes. I will always be grateful to her for putting me forward. So I filled in the forms and then Sandra came back to me and asked if I would write a bit more about my life and the story of my business, she said she was sure I had more to tell. It was an interesting exercise and I found it incredibly useful to be able to look back and see how far I have come. At Coombe Abbey on 8th March on International Women’s day the finalists were announced. I was surprised at how many people were at this event and looking around the room there were definitely some successful women I recognised, all of which I didn’t doubt would be finalists. I have done lots of exporting over the years and about 30% of my business comes from overseas clients. I have created many websites for holiday and safari companies, an estate agency and several corporate enterprises. Hence my business had been placed in the international category. Then we reached the point where names were being called out. Then I heard mine – I was a finalist!! This was a huge surprise and such a fantastic accolade to receive. 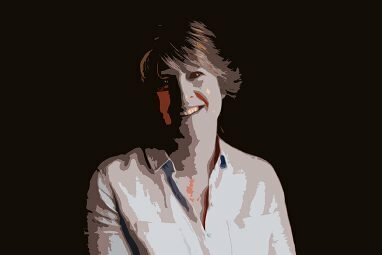 Woman Who is in partnership with the FSB and so is a highly regarded organisation with an excellent profile. I was absolutely over the moon, my business had been recognised, I could not ask for more. Each category had a sponsor and in my category the sponsor was Arthur J Gallagher. I went along to my interview on 19th March not really knowing what to expect. The interview only lasted around 10 minutes and it was enjoyable, the two ladies who interviewed me genuinely seemed to be rooting for me, I felt they wanted me to do well. I made sure I had all of my facts and figures ready, perfect planning and all that. The finals were held on 27th April 2018 at Coombe Abbey Hotel in Coventry, a fabulous venue. We were in a huge marquee and the first thing that struck me was the sea of faces, there were hundreds of people there. There was a definite buzz, a brilliant atmosphere. Throughout the day we had several speakers and I loved the talk by Emma Heathcote-James, Founder and MD of Little Soap Company. 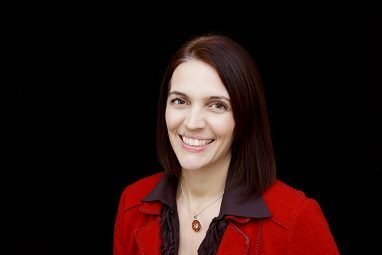 Emma is passionate about producing pure products reducing the amount of chemicals and synthetics that we use on our skin. Little Soap Company products are available from just about every high street brand and Emma worked exceptionally hard to make that happen. She had her fair share of knock-backs but kept on going to build the successful business she has today. Lunchtime entertainment was a great surprise! 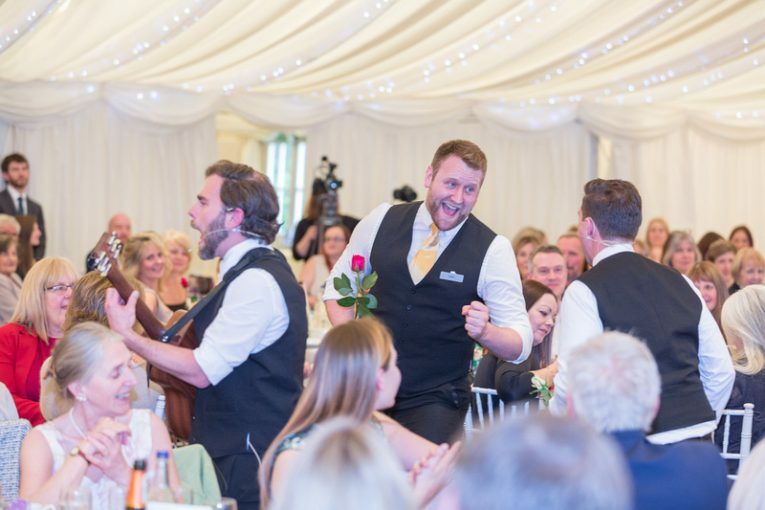 The singing waiters came along to serenade us, they were very funny and a great time was had by all. Helen Routlege from Totem Learning was the winner in my category. This is entirely deserved, not only is Helen a really good person she has achieved an incredible amount. Before we ask our Finalists to join us on stage, the Judges wanted to say that they wanted to commend another Finalist in this category…. who they would like to recognise for a Commendation. They feel that this business woman deserves acknowledgement and recognition for her outstanding achievements to date working on her own and growing her business through referral. It was me!! As if being a finalist was not enough, the ladies from Gallagher had decided to award me with a commendation. There are loads of words I can use to describe how I feel, proud, honoured, surprised and very happy, to mention a few. One of the biggest things I miss about corporate life is receiving a pat on the back or an award for a job well done. Positive client feedback is fabulous but not quite the same. Winning this commendation gives me a sense of being part of something really big again, officially recognised as a successful business. It is the best feeling in the world and gives me that boost I needed to get out there to host more workshops and industry meet ups. At the beginning I mentioned the lady who nominated me and the best thing is that she won too! 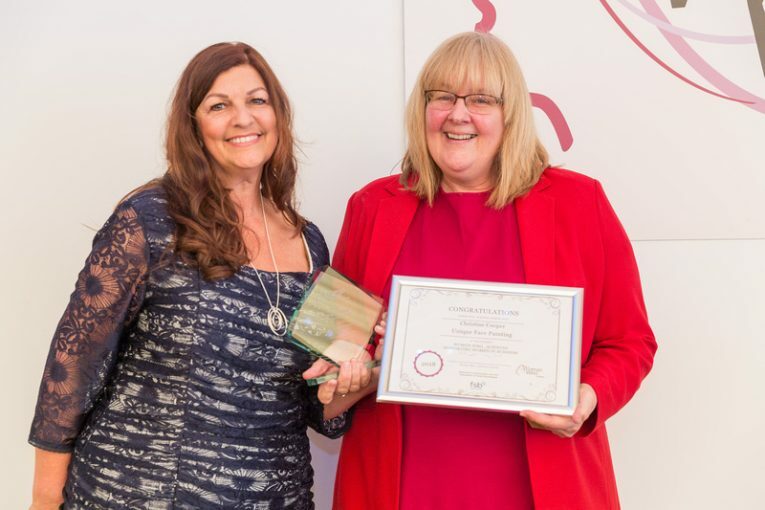 Christine Cooper was recognised for her contribution supporting women in business and nominating others for awards. That was the icing on the cake, absolutely brilliant! 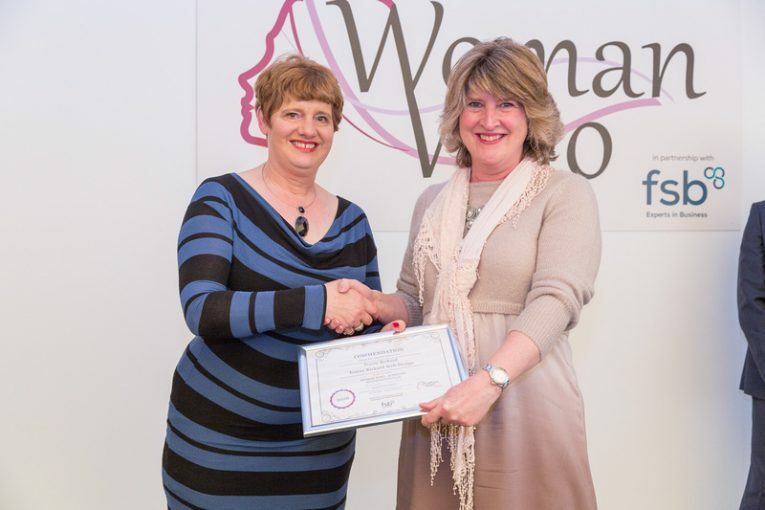 Here is Sandra Garlick, founder of Woman Who, presenting the award to Christine. There is nothing better that you can do for someone than nominating them for an award. I will definitely be nominating some ladies next year, I would love them to feel like I do now. You can nominate someone or you can even nominate yourself! My tip would be to put plenty of time and effort into the initial entry forms, this is the only chance you have to be selected as a finalist. These awards are definitely not about who you know, it is what you have done in our business that matters. Everyone is judged entirely on their own merit and anyone can win. Every business has a story and taking the time to write it is well worth the effort. When you are selected as a finalist, it’s huge, you will be glad you went the extra mile. Thank you to everyone involved in this, they say that we will easily forget what people say but we will never forget how they make us feel. Chuffed to bits about sums it up – WOW says it all!